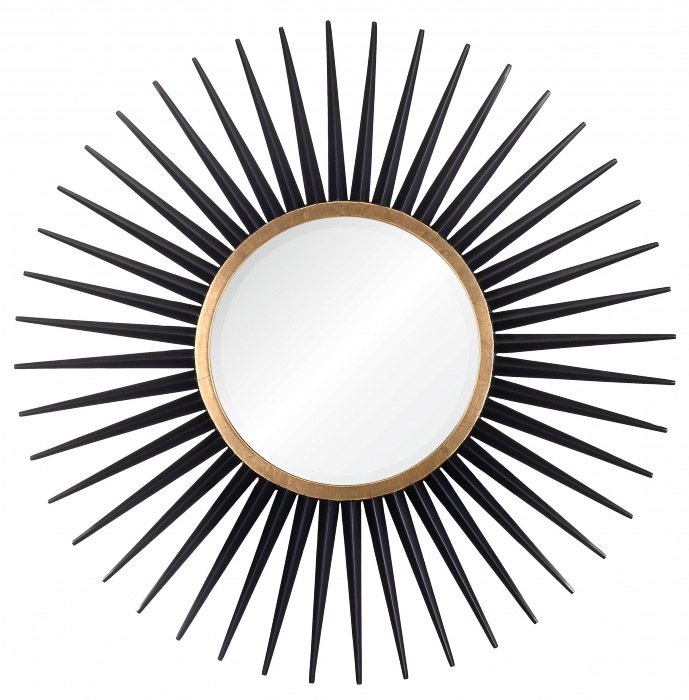 The Sophia Starburst Mirror is a modern version of the classic French design. Dramatic and glamorous, this round mirror will definitely add that designer look to a decor. Place this decorative mirror over your dresser, fireplace or entryway table.